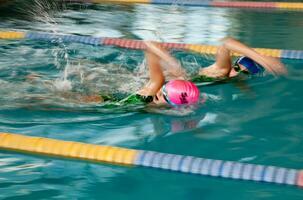 Swim camps for kids | How do I get my kids ready for swim team? 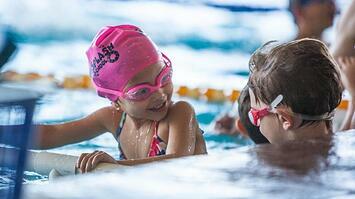 Swim camps are perfect for customers looking for a shorter, more intensive learning program. 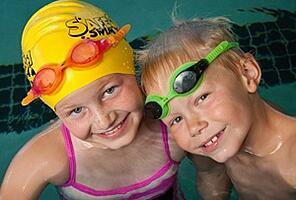 Outside of our weekly lesson programs, SafeSplash Swim Camps offer our customers another way to learn to swim. Camps offer a more intensive learning program condensed to typically a two-three week period. Space in our camps is in high demand and is therefore typically quick to fill. For more detailed swim camp information including specific days and times offered, please visit the location page nearest you. You can also find the location nearest you by entering your zip code below. *Participating locations only. All Swim Camp registrations are completed through the SafeSplash Customer Service Center. Please call to enroll today!